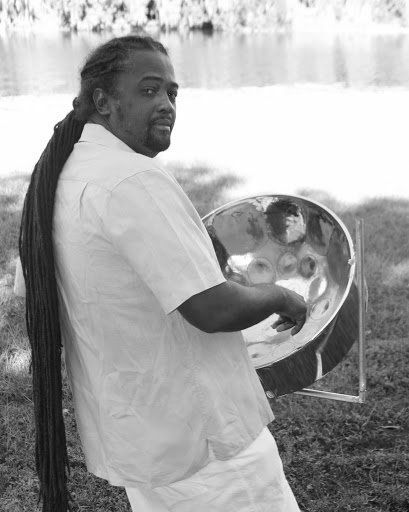 George Antoine Jr., AKA as Cruzanvibes ~ George was born and raised on the beautiful island of St. Croix, a US Virgin Island. 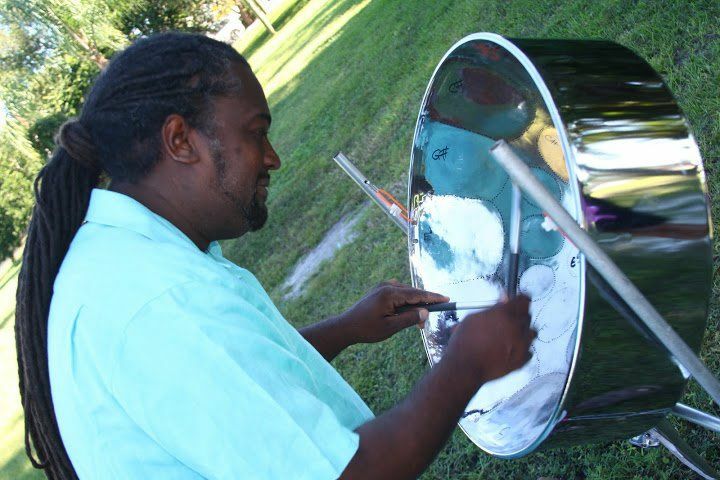 He relocated to SW Florida in the late 80’s and began playing music with his father who played steeldrum for the better part of 60 years. George has a great passion for music he started out playing a six piece steeldrum bass for his father's band, then he discovered and fell in love with the bass guitar and switched he is an awesome Bassist and also a vocalist. As the years went by George became a talented musician at times played with his father, and two younger brothers Harold and Michael who were trained by no other, but dad. Today, dad is retired due an accident that landed him in a wheelchair; however, the brothers George, Harold and Michael has their own band and at do singles, duo's and sometimes trio's. It is amazing the talent of these brothers and the legacy that continues. 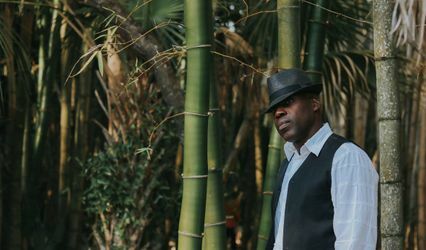 George AKA Cruzanvibes has a live reggae band with some talented and professional players and also vocalists. 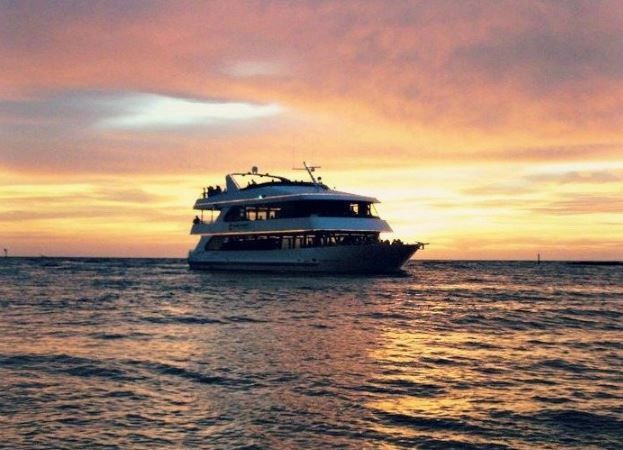 These guys are energetic, enthusiastic and most of all can bring the island feel to you. 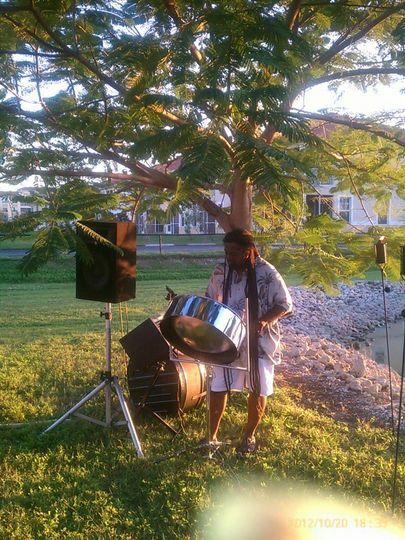 George also plays the steeldrum and can make you feel that you are on an island in your backyard. 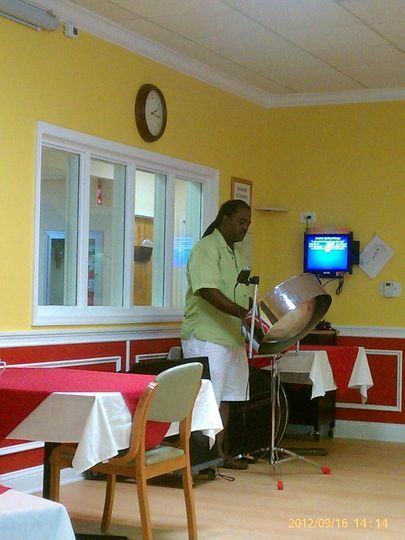 Earlier this year George was offered a trip to Missouri to play steeldrum on the Lake of the Ozarks, he captivated the folks there and by popular demand he was ask to return for Labor Day week and again, the crowd were amazed. He also travelled to NY for a wedding ceremony by special request. 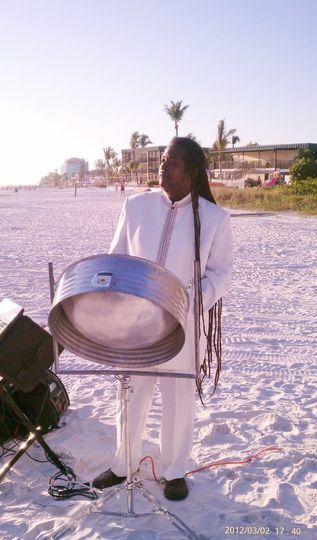 Let George and his steeldrum make you event a special one. Birthay Party in Jamaica W.I. I'm so glad I came across George and his wife Lorna. 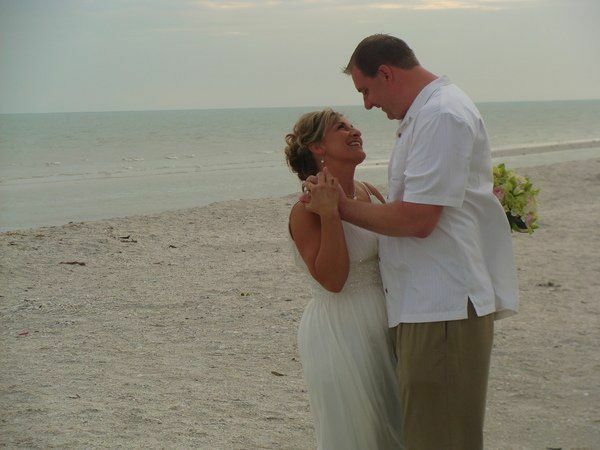 The music was beautiful and it made our beach wedding perfect. Lorna was in constant communication and was very patient with my lack of time to communicate things. They took control of making sure everything went smoothly. George continued to play until all of our guests cleared out. 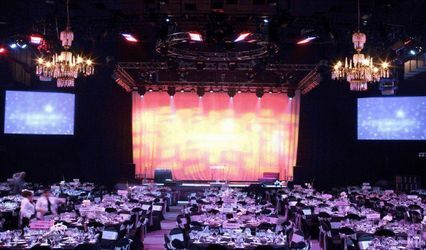 Your talent and professionalism is top of the line. Thank you again! Talk about a down to earth, friendly, awesome couple!!! 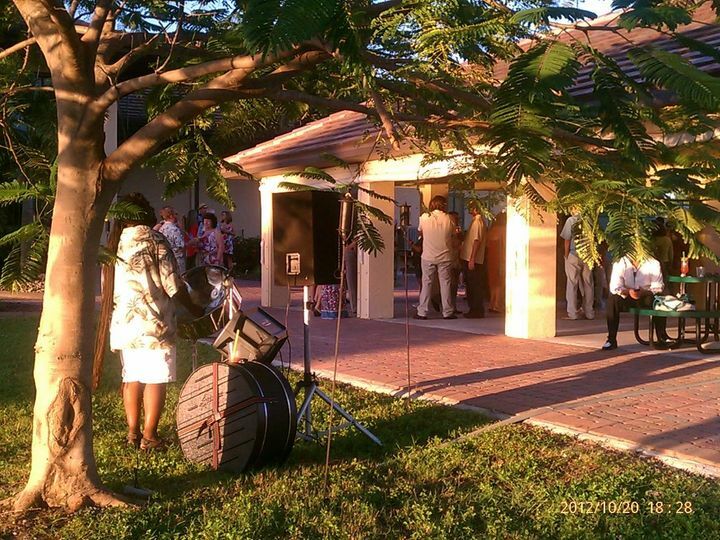 Lorna (the steel drum players wife) set everything up with me and was soooo sweet in addition to being helpful, responsive and professional. They are AWESOME!!!! i didn't know steel drums were s beautiful sounding AND I gave them some pretty new songs that you would not think could be played ---- THEY can play ANYTHING!!! HAPPY BRIDE!!! Thank you kindly for your generous review - We are here to make your day and the couple's day stress free! 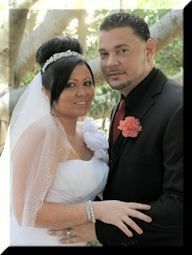 It was a beautiful wedding and you both looked stunning. Enjoying your eldless honemoon! 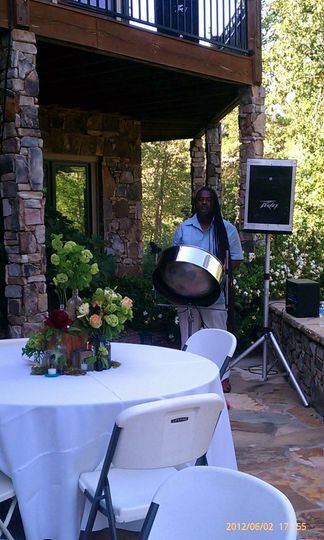 We hired Crzan Vibes for steel drums during the ceremony and live band during the reception. 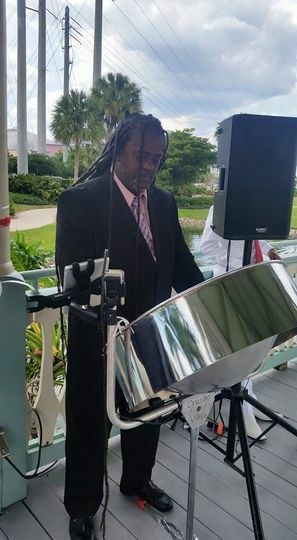 We knew we wanted steel drums for the ceremony to match our island vibe wedding, we were pleased with the ambiance George created. 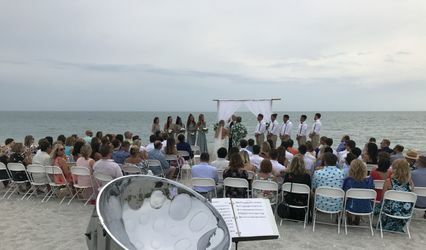 What we were a little nervous about was the reception, we had never seen the band live before because we live in Chicago and could never get out to see them when they played in SWFL. We rolled the dice on Cruzan Vibes and they blew the roof off! Our guests had a blast dancing the night away with the full band. 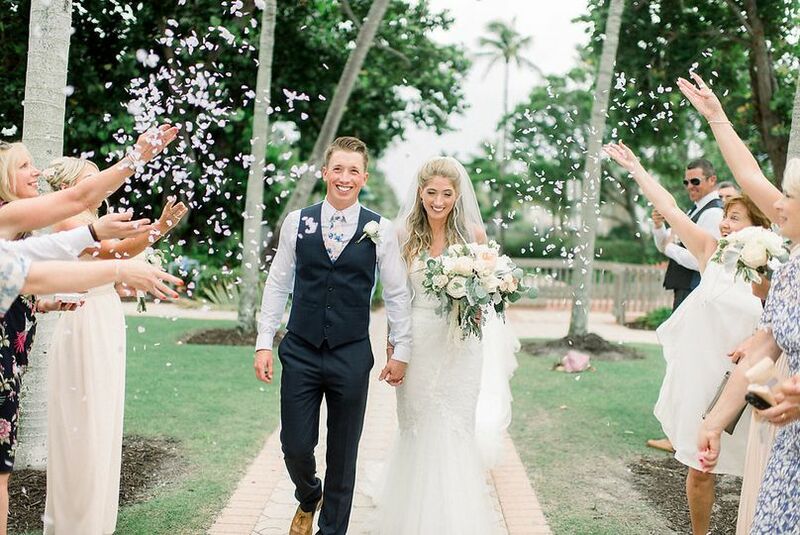 We thank all the band members and wish the best to Lorna and George! Lorna is excellent with scheduling and making sure every aspect of the plan for music is correct. George is a wonderful musician. The flexibility with song choice and willingness to learn new music (with enough time ahead) is outstanding!